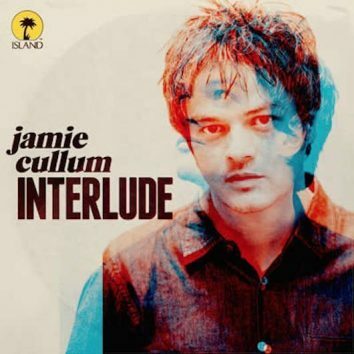 Jamie Cullum has announced his imminent return with the new album 'Interlude,' accompanied by live dates. Powerhouse Californian blues-rockers Vintage Trouble are going a little acoustic, on a newly-announced North American tour in the autumn. 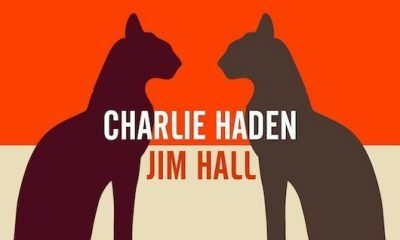 Classic Haden & Hall concert of 1990 to be released on new live album on impulse! 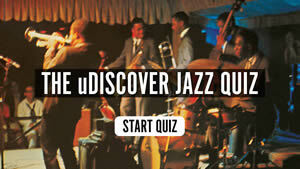 label, with late jazz greats Charlie Haden and Jim Hall. 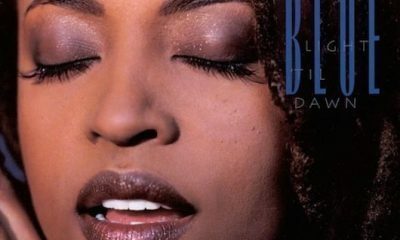 Cassandra Wilson will mark 20 years since her landmark Blue Note album ‘Blue Light ‘til Dawn’ with a free concert at New York’s Lincoln Centre tonight. A feelgood story, courtesy of Troy Andrews, rather better known as Verve recording artist Trombone Shorty. 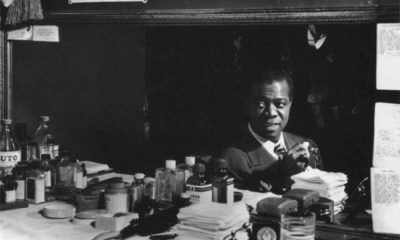 As Gregory Porter joins the In Crowd, we got thinking about some other fine versions of this durable tune. 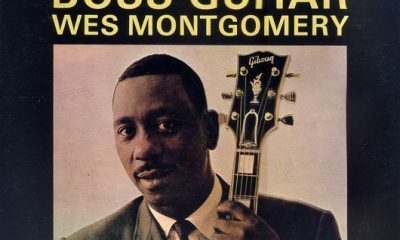 Legendary jazz guitarist Wes Montgomery reunited with the master of the Hammond B-3, Melvin Rhyne, and the result was the formidable Boss Guitar. 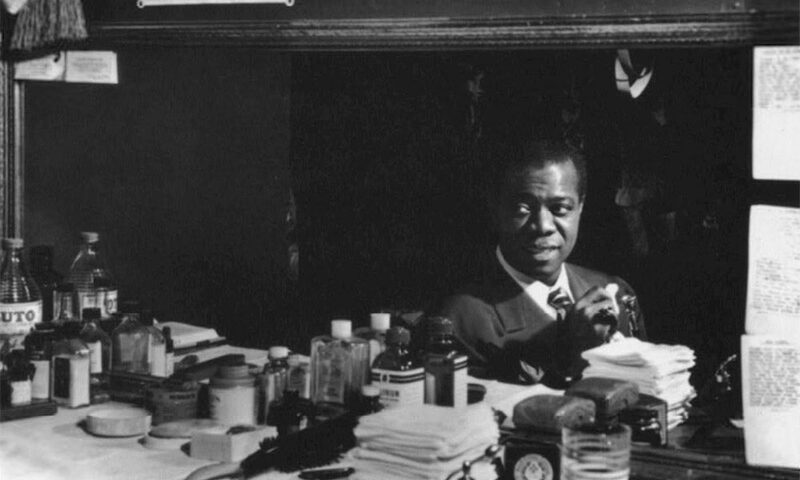 'Louis Armstrong - digging deeper' is a hand curated playlist from the uDiscover A&R team of the lesser well known tracks from Satchmo's back catalogue. 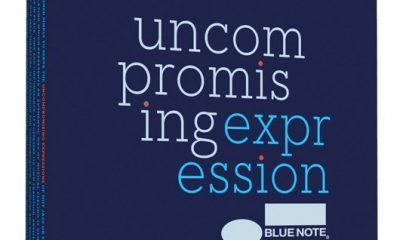 Puss n Boots, the new trio featuring Norah Jones, released their debut Blue Note album ‘No Fools, No Fun’ on Tuesday and are about to tour. 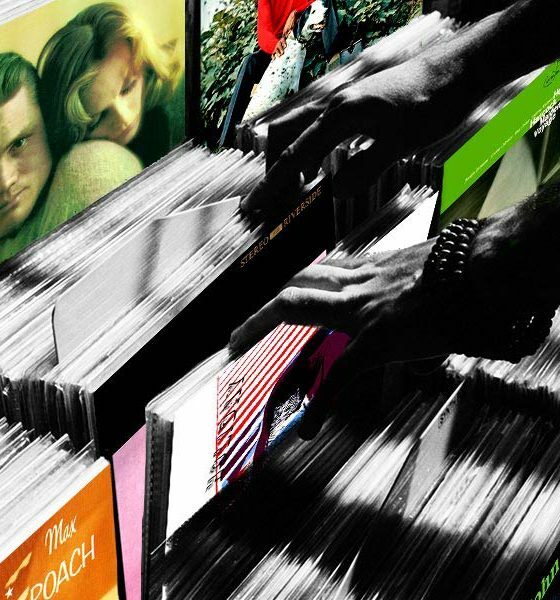 Genevieve Bellemare, Verve's new signing, has worked with producers whose credits include Paul McCartney, Aimee Mann and countless others.